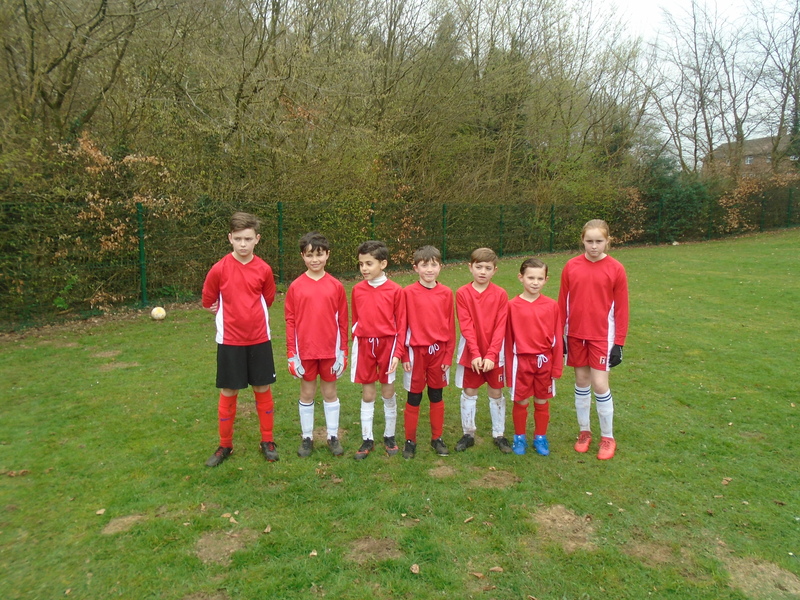 Well done to the children who took part in the Small Schools Seven-A-Side football tournament at the weekend, and many thanks to Mr Shilling for giving up his Saturday to support them. This entry was posted in News & Events by brook. Bookmark the permalink.